Gfinity’s B2B managed services business delivers consultancy services to publishers, rights holders and brands, creating differentiated solutions and content for existing and future fans. Gfinity is a world leading gaming and Esport solution provider. Esport – playing, watching, following – is a global phenomenon. Take a look at our company presentation to learn more about our business model and the size and scale of the market. Gfinity, will host the biggest Call of Duty Event in Europe, CWL London, at Copper Box Arena May 3rd-5th 2019. We engage with our tribe through owned world class content, competition formats, leagues and events. The Challenger Series and the Elite Series give players the opportunity to change their lives, taking them from the bedroom to the podium. 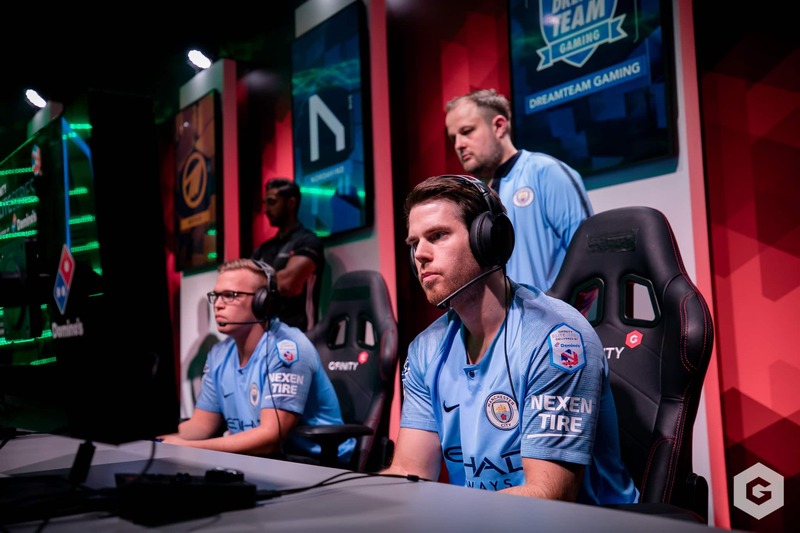 Gfinity is a world-leading esports solutions provider delivering managed services to game publishers, sports rights holders, commercial partners and media companies. Gfinity connects directly with consumers through its owned competition platform, the “Gfinity Elite Series”. All underpinned by its proprietary technology platform.